2 Corinthians 5:17 “If anyone is in Christ, he is a new creature, old things have passed, behold all things have become new.” I thank God for this opportunity, to testify His name. Ever since i reached this country I have been a part of this Church.and its being such a blessing for me to be part of this church. Also it is an answer to my little girl’s prayer too. On one occasion when my husband was talking to me about baptism. She was sitting right by my side.She was like what is this and She couldn’t say the word baptism. In her school that time she was doing some project, she was calling it water project.Ever since she was praying for Mummy’s water project.I think it’s an answer to her prayer too. I really thank God for bringing us this far and all the good things done in our lives. I request the church members to please keep us in your prayer and continue to pray for our family. 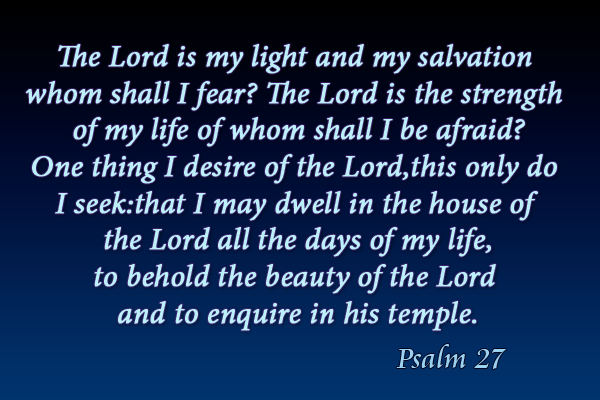 The Lord is the strength of my life of whom shall I be afraid? to behold the beauty of the Lord and to enquire in his temple. he will hide me in the shelter of his sacred tent and set me high upon a rock. This particular Psalm really ministered to me in many occasions and i really thank God for that.i am so glad that God has put this desire in my heart to get baptized today.I thank you all once again please continue to hold us in your prayers that God will let us to do His work in a mighty way that we may be a comfort and blessing to the people that we may come across. I also want to thank you Pastor for being such a blessing to us i can’t say it in words.